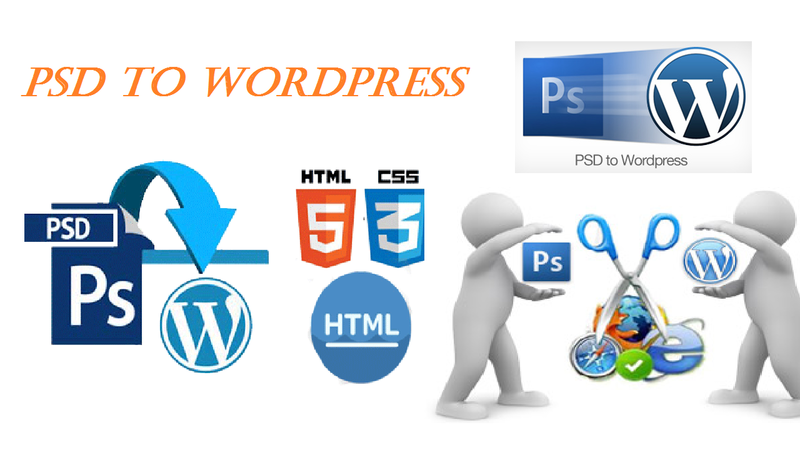 We will create PSD to WordPress website that is suitable for viewing on all screen sizes desktop, iPad, Mobile. ✔ Custom Forms like contact us, inquiry, checkout, FAQ, ETC... as per your requirement. 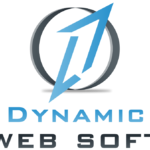 ✔ E-commerce Management system if required. Let's discuss in detail. You can also check our client's reviews for Wordpress related jobs on PPH.